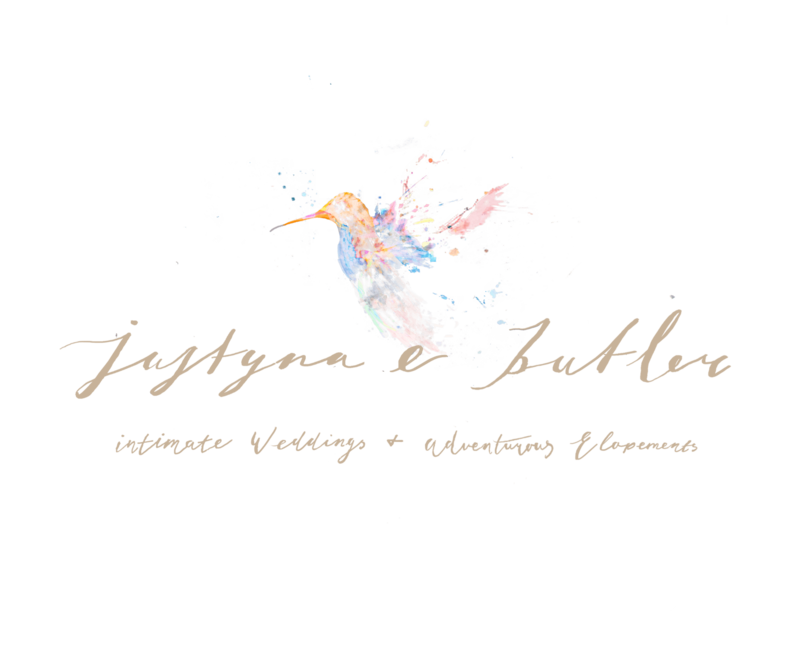 located only 30 min from Denver, in Littleton,Colorado so it's just a short commute to this Colorado Wedding Venue. Elegant, romantic and magical. That’s how I would describe in three words this Intimate Colorado Wedding Venue. Built in 1914 by billionaire John Shaffer is a perfect choice for a a couple who loves both...mountains and convenience of a short commute to this epic souther-style mansion,Presently covers the 6-acre venue located in the foothills. Larkspur,ColoradoDreamy barely begins to cover this extraordinary wedding venue. Rustic design elements of white pine and red brick, complemented by glistening chandeliers and floor-to-ceiling sliding barn doors, make The Venue at Crooked Willow a beloved destination for any wedding with a Rocky Mountain backdrop. Plum Creek Valley, just 35 minutes south of Denver and north of Colorado Springs, Crooked Willow Farms provides one of the most diverse and unique venues in the region. This 90 acre property offers multiple hand-crafted event spaces that are rich in history, amenities and breathtaking views. 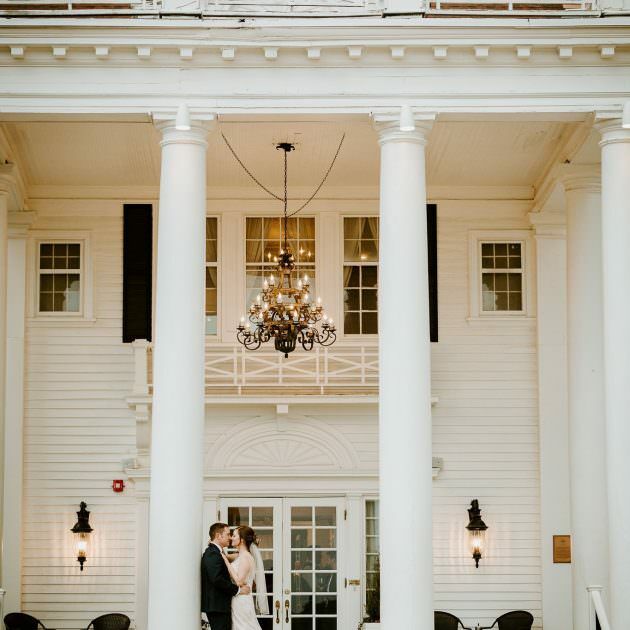 At Crooked Willow Farms, you will discover indoor and outdoor spaces built to accommodate small dinners, fundraising galas, social celebrations, and intimate ceremonies. Select Crooked Willow Farms today and start building memories. 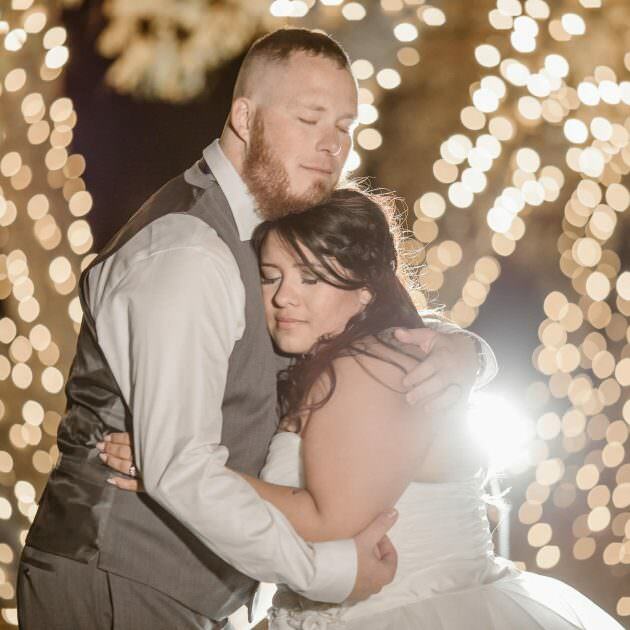 The Venue at Crooked Willow Farms rental is up to 12 hours of access and is exclusively yours for the day as we only accept one event per day. The Venue at Crooked Willow Farms is available April–October. Telluride, Gorrono Ranch OurayMountain Village,ColoradoGorrono Ranch is a truly unique mountain venue perched on the side of the San Juan mountain range. Named after the family that built the ranch, Gorrono was a Basque sheep herder’s farm in the 1800’s. Recently renovated, today Gorrono is a mid-mountain ski lodge. 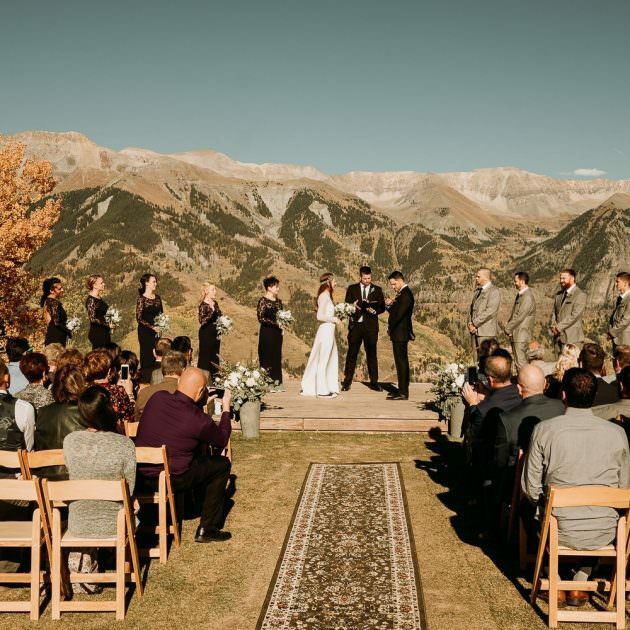 Gorrono has multiple outdoor decks—one that is typically used as the ceremony and reception site, with the Wilson Mountain Range as its backdrop. In addition to the main lodge there are two smaller historic cabins that can be used as private bride & groom dressing rooms. For a truly singular winter wedding event, Gorrono Ranch can transform into a private mountain lodge exuding rustic elegance, its large stone fireplaces crackling a warm welcome. Guests are transported up the mountain in a snowcatdrawn sleigh, winding through spruce forest, with the majestic San Juan Mountains illuminated by a star-filled sky. 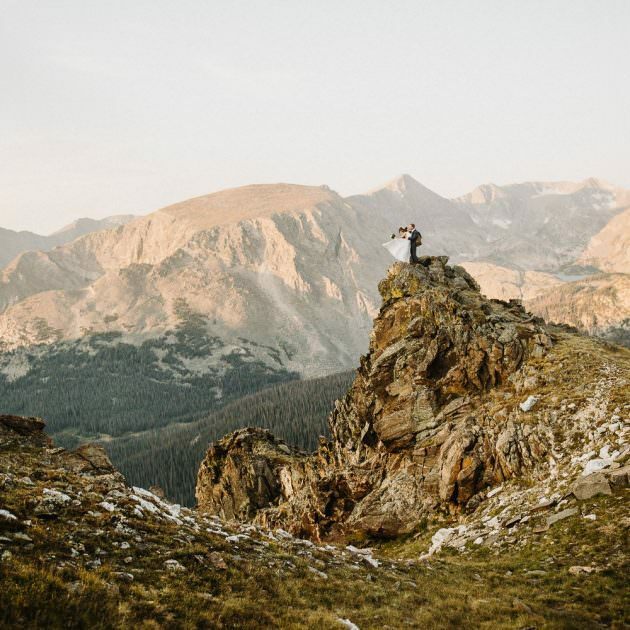 Grand Lake, ColoradoThe ranch is the epitome of Colorado’s beauty with it’s rustic barn and gorgeous meadow ceremony spot as Colorado RMNP, Dream Lake, and Trailridge Road soaring to an elevation of 12,183 feet, “Trail Ridge Road seems to leave the earth behind. It slices through the heart of Rocky Mountain National Park, entering a world of rare alpine beauty.” Distant peaks loom in all directions, while fragrant wildflowers blanket the tundra in mid-summer and the hummingbirds hovering around us all day long created unforgettable memories for the two. Grand Lake is sits at an elevation of 8,369 feet and derives its name from the lake on whose shores it is situated: Grand Lake, the largest natural body of water in Colorado. This Colorado Mountain Wedding Venue is available for one memorable Colorado destination wedding open from June 1st-September 30th. 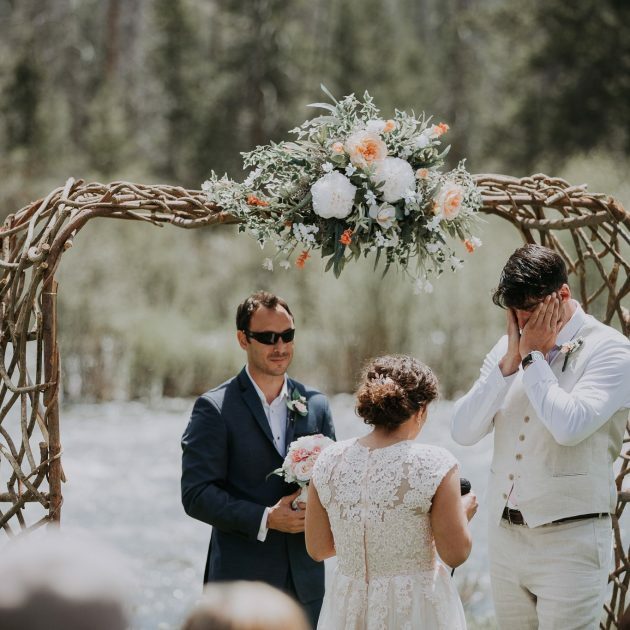 Ok, so there is no literally no other possible way that this epic Colorado destination adventure wedding could’ve been any better! This epic location is perfect as it is, but to top it off with golden Fall hues creating the dreamy San Juan Mountain landscapes? When you have to cuddle away when it’s 54 degrees outside and raining…next thing you know it’s raining so hard you cannot see though the windshield but nothing stops you to capture love and connection because at the end it’s what my couples want. My vision is simple..to capture YOU, your adventurous souls, unique places, jaw dropping mountain views, or breathtaking beach views. Colorado is that place to leave you breathless like you would have entered another world. It carries you through the rolling hills, astonishing peaks, lakes, snowfields, canyons, forests, and meadows spread over 400 square miles. Yosemite National Park, El Captain, the Half Dome ...the highlights start rolling after the first 3.5 miles...climbing along the evergreen stands, isolated alpine lakes, and eroding curvature of the canyons...it may leave you breathless...like you are the only person left in the world. Once past the narrow, rocky ridge, you'll be standing on a 9,926 foot summit, looking down on Half-Dome, Yosemite Falls, El Captain, and the Clark Range. The day I got to adventure with Marie+Evan I will cherish for the rest of my life. 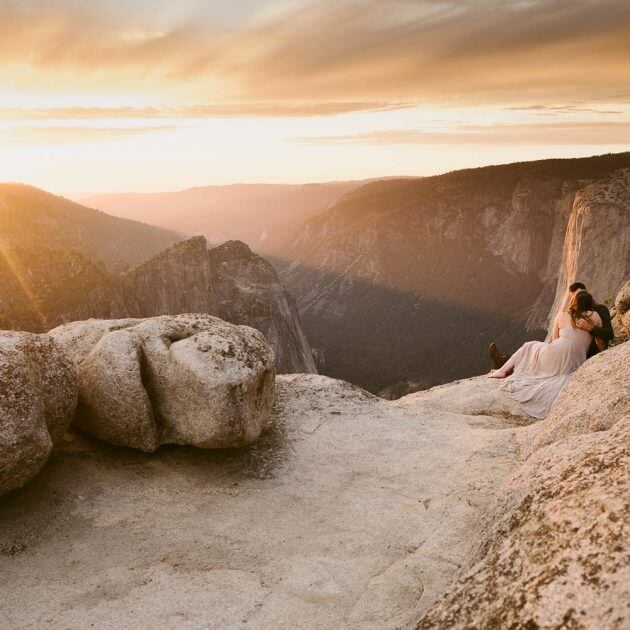 It was true magic and if you would like to see the full story, follow the link to discover Yosemite National Park destination for the best adventures of your lifetime. Rocky Mountain National Park is my home trail.Those rosy hues drench the alpine landscape...that's my happy place. I usually start at 3 am with my adventure couples to capture some star gazing moments-head lights are a must. and of course cannot stress enough hiking boots! Among wildflowers, unbeaten path trails, rocky trails, there is so much to explore. No matter the season, the Rocky Mountains always leave me breathless. Best hikes I would recommend are: The Bierstadt Lake, Emerald Lake and of course the Dream Lake.The alpenglow If you rise early am, sometimes painfully early at 2am to savor solitude at that dreamy location. The alpenglow experience is one of the kind, spreads across the cliffs of Hallett Peak above the Dream Lake. Alpenglow in progression of colorful light on the peaks at sunrise and sunset. John Muir calls it : the most impressive of all the terrestrial manifestations of God." Sometimes...if the lake is still...you can see the reflection of the alpenglow in the water. It's quite a magical scene...only available to those who are brave enough early hours adventures. 99% of the time I will try to convince you to do a sunrise adventure...nothing quite beats the three stages of this optical phenomenon. The Alpenglow has three stages: the purple light stage(afterglow), as a former art teacher...colors always make my soul so happy! It ranges from yellow to though purple hues...and it's just magical, results from light reflected off the layer of very fine dust at the altitude of 6 to 12 miles at 97 degrees!The purple lights fades into gray...second stage of alpenglow. The color is greater in depth of air, deep, and rosy. I am always so in awe with that stage...so I had to actually look it up to explain what cause the color to be such a greater depth of air. It turns out as the color is due to the sun's rays hitting the atmosphere in a low angle and only the strongest rays can penetrate so much air! And finally the third stage, low light coloration. Are you ready to adventure with me? Just bring hiking boots and let's go! 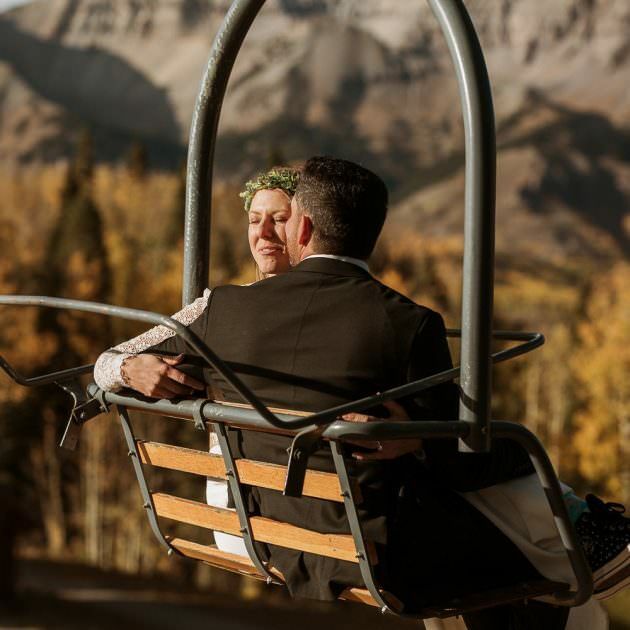 Whether you are an adventurous soul yearning for alpine mountain peaks and an experience hike without cell phone reception or dreaming about Colorado mountain venue graced by rolling meadows, rustic cabins and a beautiful barn overlooking a reservoir, buffalo herd, fields and the foothills Colorado Mountain Wedding Venues have it all. Here are the few I love. The elopement location is part of your vision. What is your soul drawn to…would you like to dance on the top of the mountain cliffs..hike unbeaten paths of undercover trails…or play on the sandy Hawaii beaches……dancing in the rain on the top of the Trail Ridge Road, only hear the beating hearts in love and the wind…hiking the alpine tundra of Colorado Rockies, exchanging the vows on a green knoll surrounded by the rolling Irish hills, exploring the black sandy beaches of Iceland, and those windy mountain tops of Polish Tatra Mountains that take your breath away, mesmerized by the rocky cliffs of Monhegan Island…if this is YOU, your VISION. I’m your photographer…. Let’s plan an adventure and discover YOUR VISION. Chat with me…share what you love and I will direct you to the best spot that fits YOU. Show me YOUR YOU!